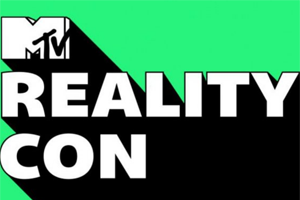 Showing 1 - 15 of 238 articles tagged "MTV"
Can MTV's RealityCon succeed where past reality TV conventions have failed? The Hills revival series premieres June 24. Watch MTV reality stars meet duplicates of their celebrity crushes in the trailer for the reality dating show.